Hours Change to 8-6 on September 5th. Come and get 'em before Irene does! Saturday, August 27th from 11-3! What's Going on in the Shade Garden? and our creative team will make them look great again! 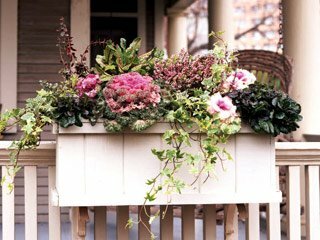 Plants like ornamental grasses, ornamental peppers, cabbage and kale, verbena, nemesia, mums, asters and calibrachoa will look great right through the fall! 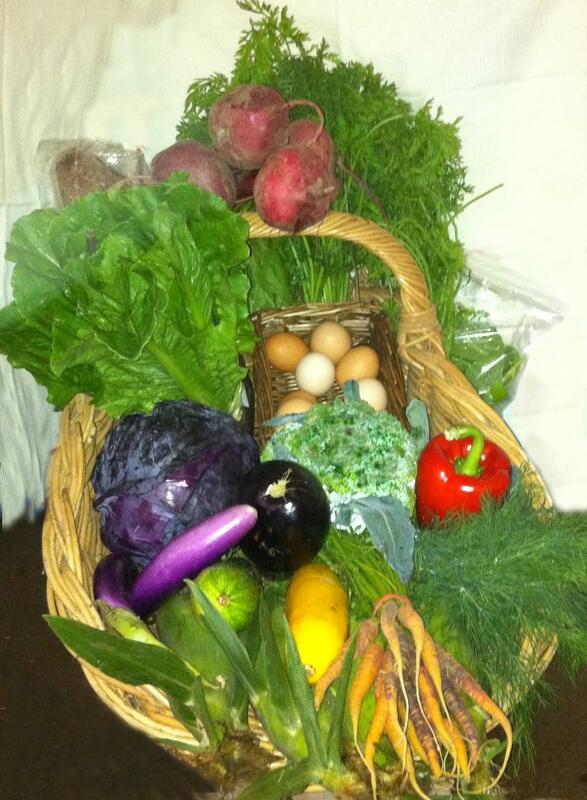 Bartlett's is offering a Fall CSA! No need to wait in line! Just grab your bag and go! How does it work at Bartlett's Farm? 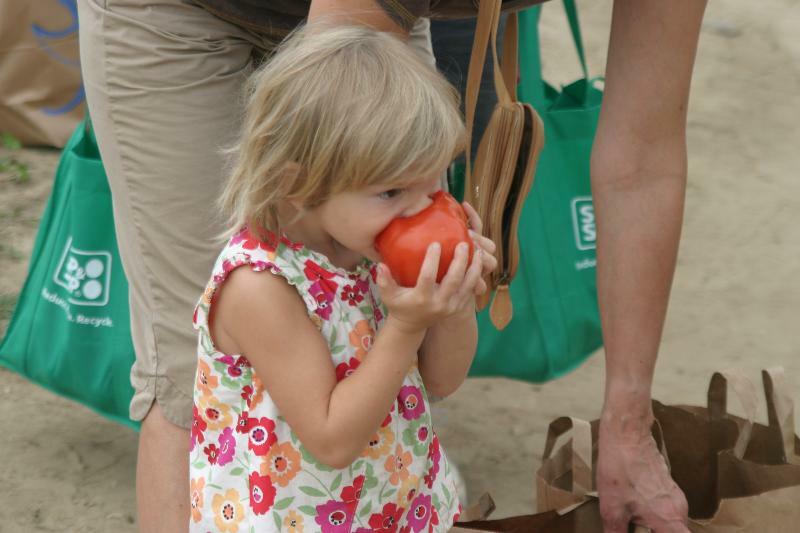 For the Fall CSA (9/9 - 11/25, 12 weeks), shareholders come to the farm to pick up their bag of vegetables once a week. 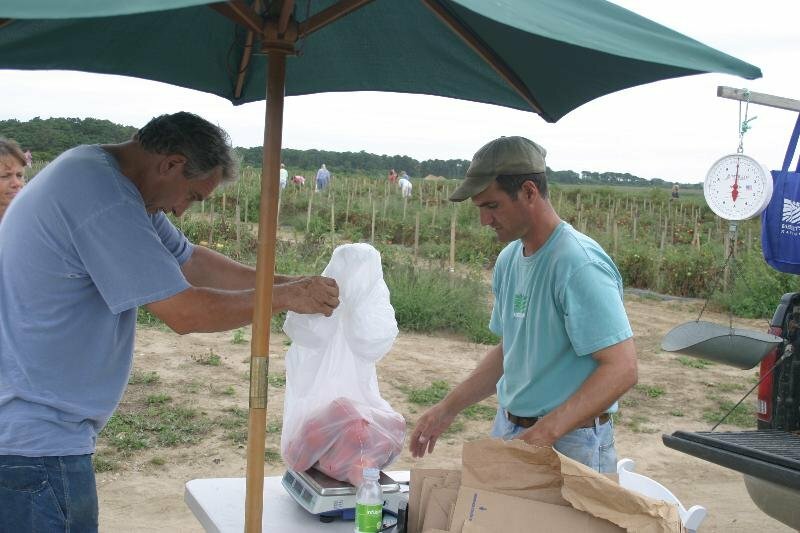 Your bag will be kept in the cooler and a farm employee will grab it for you and you'll be all set - no need to wait in line! You will get a mix of whatever is being harvested that particular week. The produce will change as veggies go in and out of season and we'll do our best to diversify what is in the bag each week. Together, the farmer and the shareholder take on the risk of the harvest as well as the benefits. For example, if there is little or no rain one week, you may not receive a huge supply of products. Alternatively, if growing conditions are superb, you may receive excess supply. Please be aware that the CSA ONLY includes vegetables and eggs produced by Bartlett's Farm, not vegetables or eggs that are brought into our market from outside sources. If you choose to add Pain D'Avignon bread it will be flown over from Hyannis every week unless planes are not running due to inclement weather in which case you can either substitute La Brea bread that we bake in-house or you can receive 2 loaves the following week. Shares will be available for pick-up every Friday from 1-6pm. 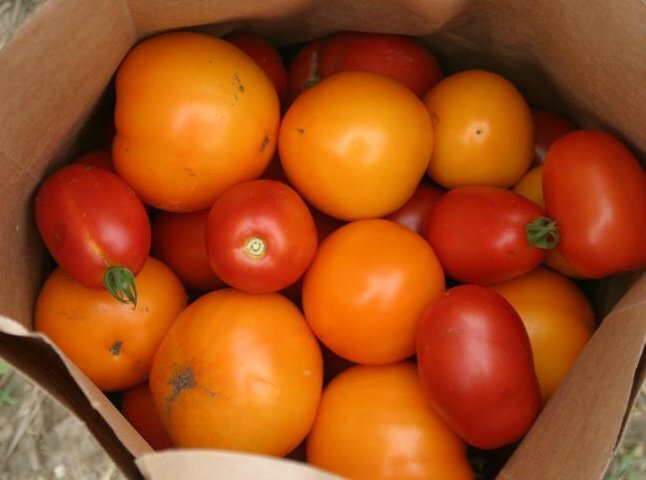 If you cannot be at the farm to pick-up (or you have not signed up for delivery), you must make arrangements to have someone else pick-up your share or your share will be forfeited for that week. You can always ask a friend or neighbor to pick-up on your behalf if you are out of town or unavailable on the pick-up date/time. email her for an application.